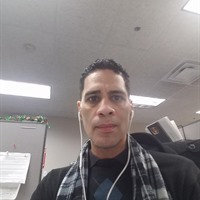 My name is Alexander Green and I am using the Virtual Downline Builder! I absolutely love IBO Toolbox and the wonderful people here. I use IBO Toolbox to share with entrepreneurs around the world my Free Virtual Downline Builder.